Tyneside A Cappella Choir welcomes you. 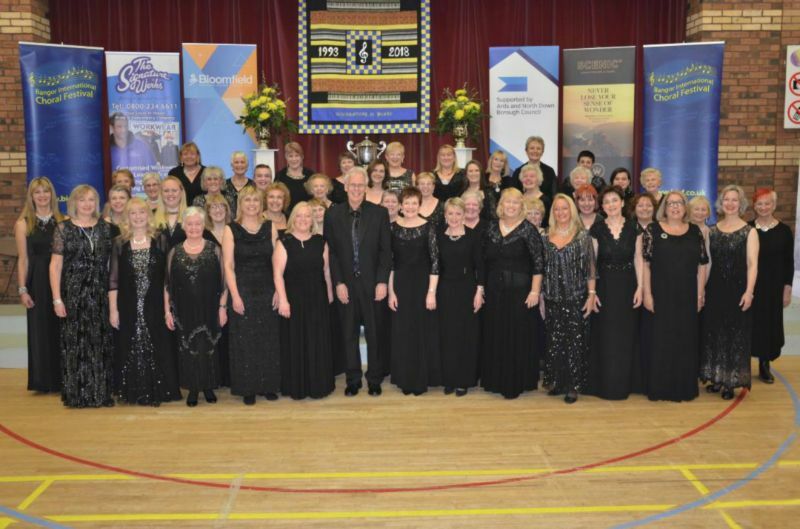 Based in the North East of England we aim to give you some insight into our choir and how to get involved. The choir regularly performs throughout the region with Compass Acapella.